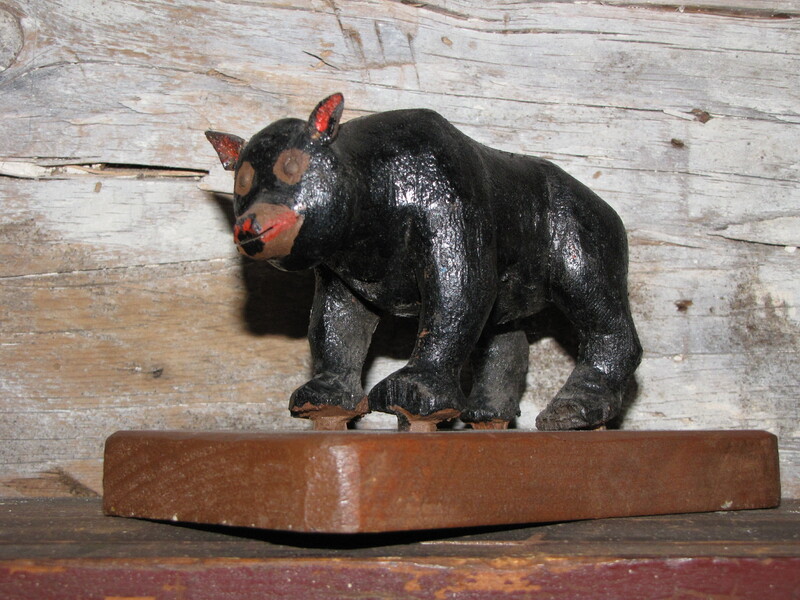 A carved bear by well known carver Wallace Murdoch. He had a particular skill for showing the bulk in his animals and figures. In mint condition and signed.